Tiffany is originally from California and moved to Minnesota after meeting Will in the Army. They have been married since 2005 and have 6 children. Will is known throughout the community and once you meet him, you’re automatically his friend. 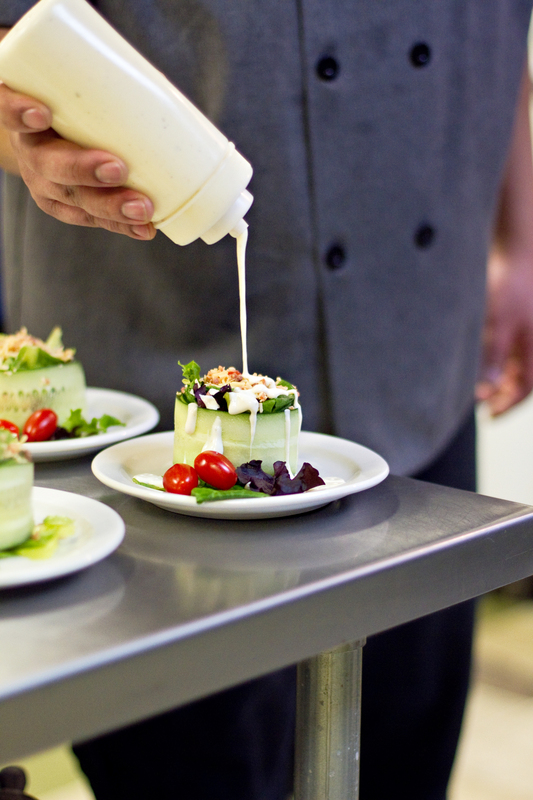 His culinary school training brings a whole new flavor to the food at the Falls Ballroom. 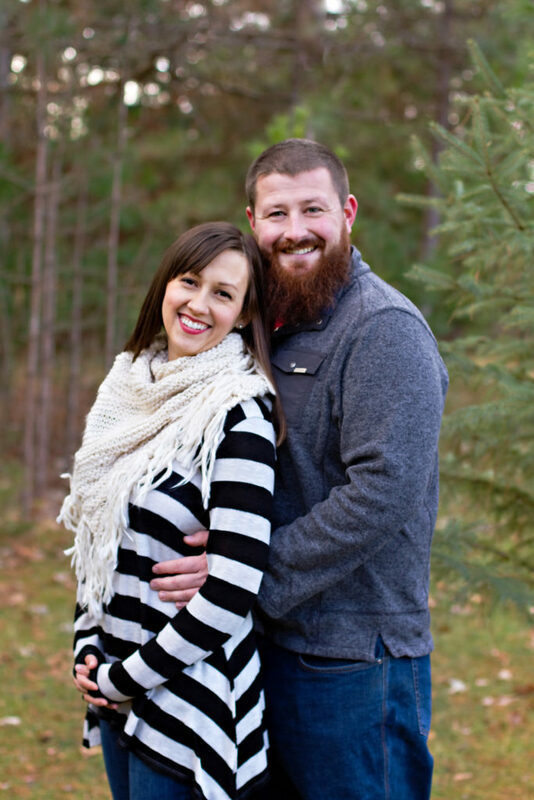 Will and Tiffany are both veterans of the Minnesota Army National Guard. They are dedicated members of the community and believe in supporting local small business whenever possible. You will find bread from the local Pete and Joy’s Bakery and sausage from Thielen Meats of Little Falls on their buffet. Since becoming owners in 2010, they have kept the heart and tradition of the Falls Ballroom but have also been working to make it their own. The best thing about Will and Tiffany is that when you’re in the room with them you will always find yourself laughing. They’re the kind of people that will take the stress off your shoulders and pull your event off perfectly. They are committed to going above and beyond to make your event everything you’ve dreamed of and more. Since becoming the owners in 2010, we've kept the heart and tradition of The Falls Ballroom, but we've also been working to make it our own. Click to learn a little more about us. Keep up with our fun family events and see what days are still available for your event. Check out our calendar here.